Will the PU CET exam be conducted all over India? The PU CET 2017 exam will be held in Chandigarh only. Where are the exam centres for giving the PUCET exam for 2017? 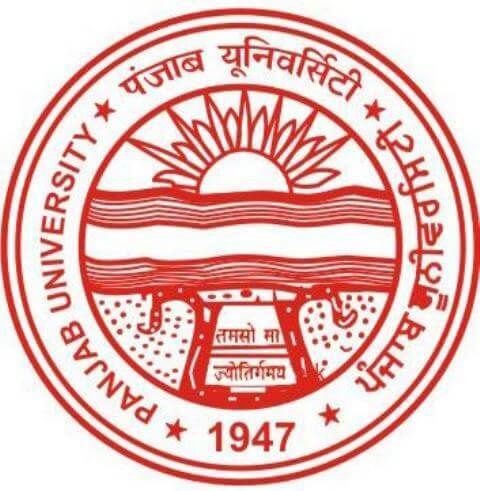 The PU CET test is conducted only in the state of Chandigarh. Where will the exam be conducted? The exam will be conducted only in Chandigarh.